List Rules Vote up the best steampunk anime. Grab your goggles and gloves! This is a list of the best steampunk anime, voted on by Ranker's anime community. This may not be the most popular genre of Japanese animation, but all of these shows are worth checking out if you're looking for something new to watch. 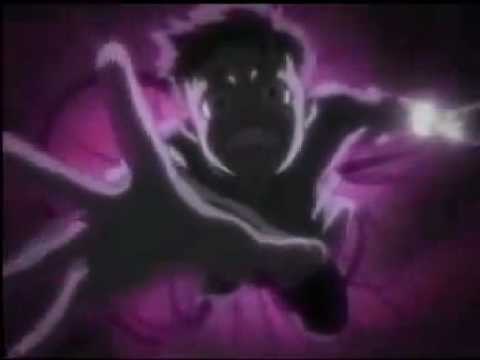 Although the Full Metal Alchemist series isn't exactly a "steampunk" anime, it does have certain steampunk elements that allowed it to make this list. This poll includes video clips of each show, so if you haven't seen one you can watch it right here on this page. The shows that are listed may have different sub-genres, but they're all considered steampunk in one way or another. This list has a variety of anime, including Steamboy and Steam Detectives. 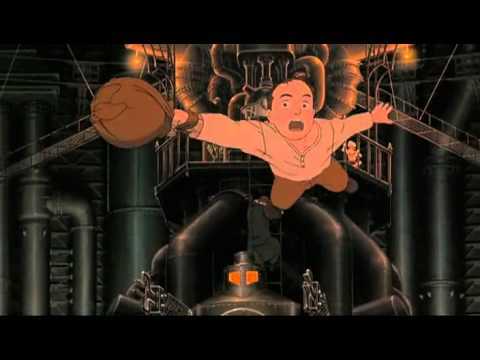 What is the greatest steampunk anime of all time? Scroll down and find out for yourself!